great product, packaging was beyond acceptable and the delivery was very fast. Thank you TAG! cheers! I really love this glass. Definitely a step up from the china glass I was using beforehand. The perc in combination with the downstream makes for some really smooth pulls! Sometimes the pull gets kinda chunky and hard to hit smoothly when the water level is too high in the bottom level, so make sure you don't put it too high on the downstem. I loved my piece. It came in great packaging. I was scared it would break in transit since I order it to my school but it was beautifully marked with "FRAGILE" and everything was intact. 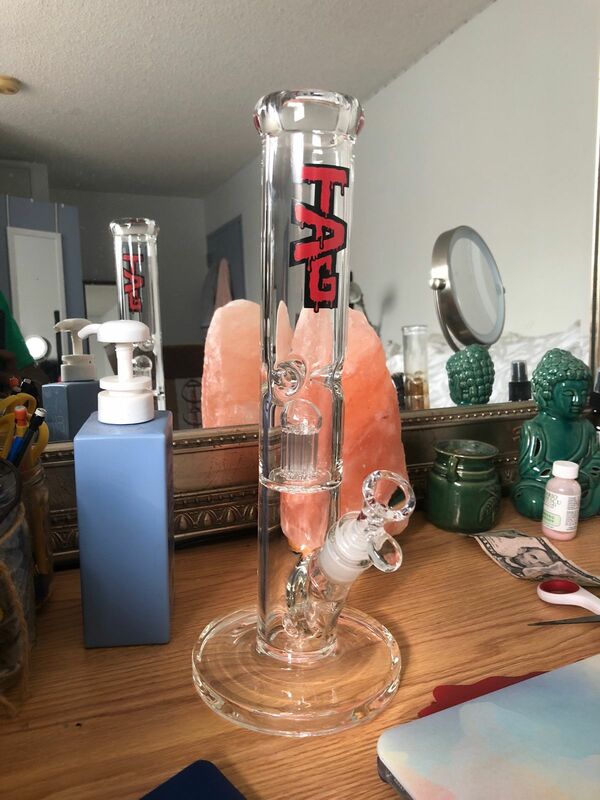 I haven't had any trouble using it and its one of the best pieces I've has so far. I love my latest purchase. Even though it was 2nd quality glass and a really good deal I haven’t even been able to identify what’s not 1st quality about it. 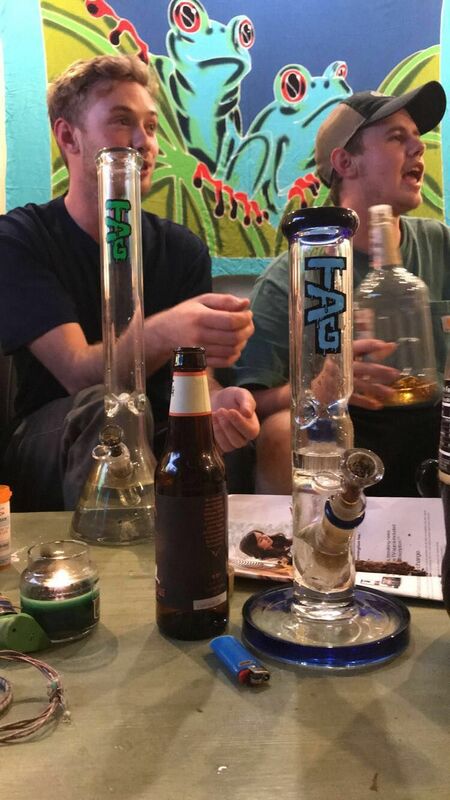 Smooth rips, quality glass, no real complaints here. The only thing that causes any issue is that the bowl gets stuck in the downstem sometimes which leads to bigger hits than planned, but I’m sure once I get more framiliar with the piece I’ll figure out the trick.